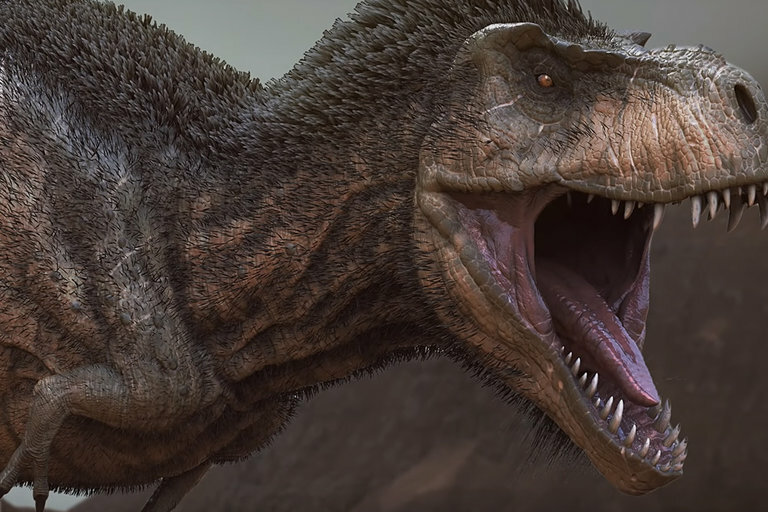 You can have the best dinosaurs money can buy, but if the characters are underdeveloped, those dinosaurs don't mean anything. That's the lesson of the original Jurassic Park, Steven Spielberg's 1993 classic that spawned a host of sequels. 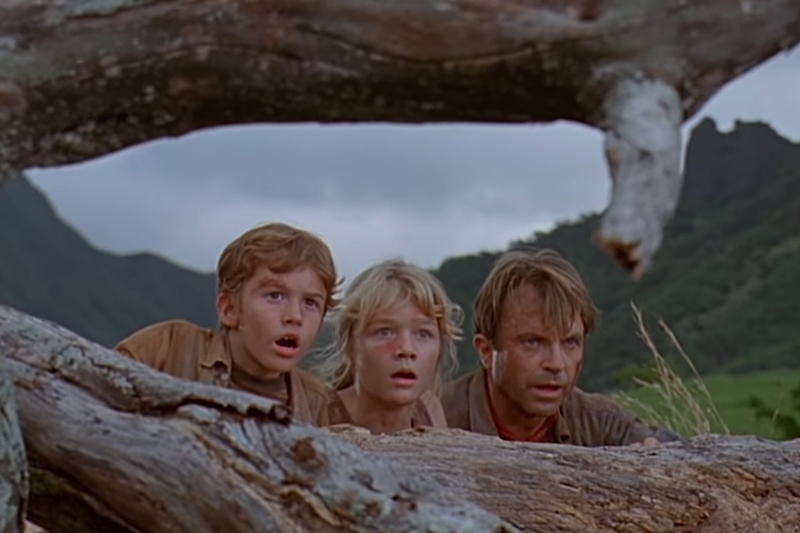 Jurassic Park wowed audiences with it's dinos, but 25 years later, the film still holds up with its well-developed characters. Lessons From the Screenplay looks at how Jurassic Park was much more than just great special effects and action sequences.